MLB All-Star Fan Fest and Giveaway! The All Star Game is coming to San Diego and we’re so excited! We are huge MLB Fans and can’t wait to partake in all of the festivities! The largest interactive baseball theme park in the world is coming to San Diego from July 8th through July 12th. 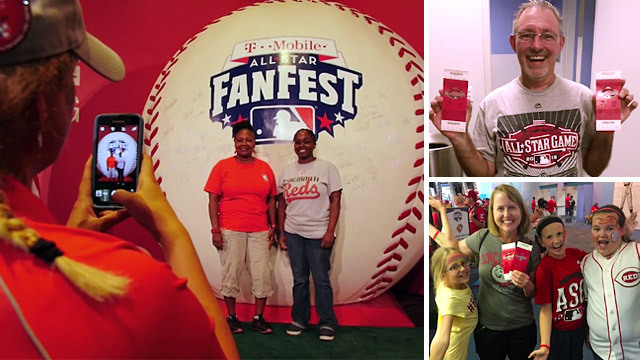 MLB All-Star FanFest is a baseball fan’s dream come true – with chances to meet your favorite players, watch legendary games and participate in many events and activities surrounding the All-Star Game. Another activity surrounding FanFest is Play Ball Park – Located in front of the Hilton Bayfront, the inaugural PLAY BALL Park will be a nearly 80,000 square foot outdoor location that will operate Thursday, July 7th through Tuesday, July 12th. This baseball diamond will provide fun, engaging and educational activities for youth baseball and softball players and their families. We’re so excited to be attending and also super excited to be giving away a four pack of tickets to one lucky reader. All you have to do is leave a comment letting me know which one of your favorite players you would like to see at fan fest. That’s it! Winner will be chose at random. Giveaway ends on Thursday, June 30th at 11:59pm. Good luck! 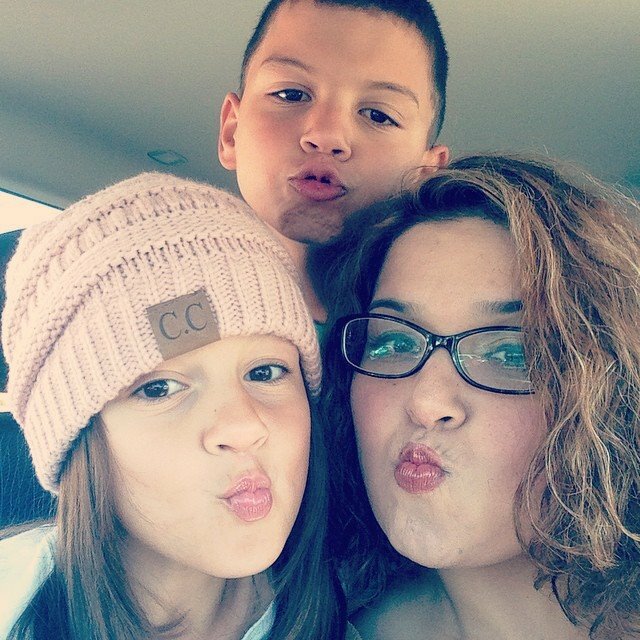 This entry was posted in fun adventure and tagged #MLB, #MLBAllStarGame, #MLBFanFest.